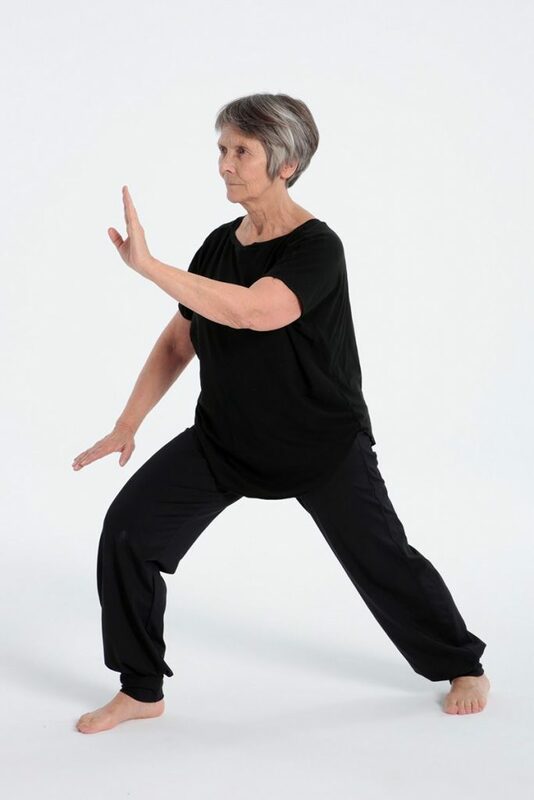 We translate Taijiquan as a „fight with the fists on highest principles“ that means „fighting with the principles of yin and yang“. It is part of the internal martial arts. The essence of Taijiquan is to move slowly and flowingly which is compared with „the big river whith a never ending flow“. The moves are centering and will harmonize the whole organism. 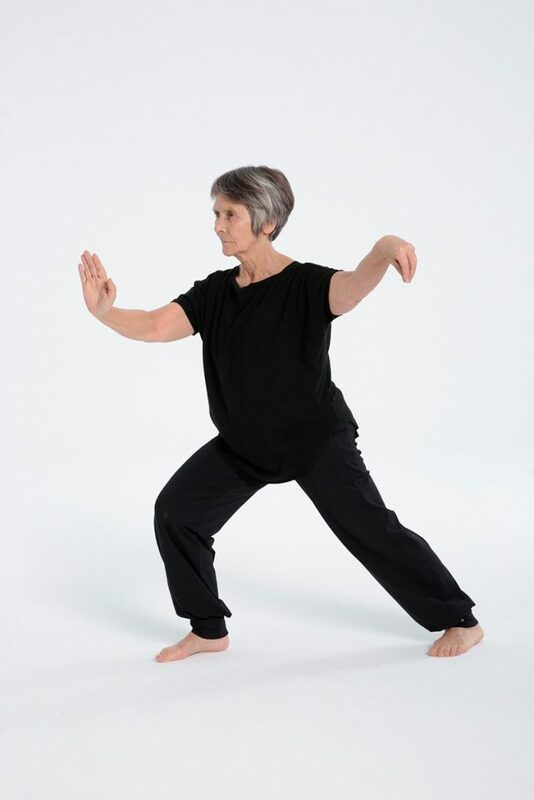 Learning the principles of Taijiquan (Yang-style) means growing and developing for one’s entire life. 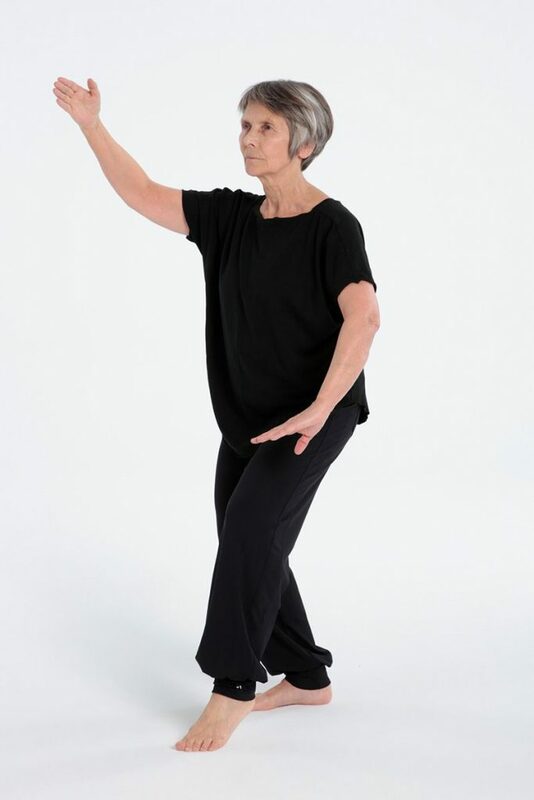 Taijiquan can be learned by everybody, handicapped individuals, as well. The exercises can be adapted to individual capabilities.